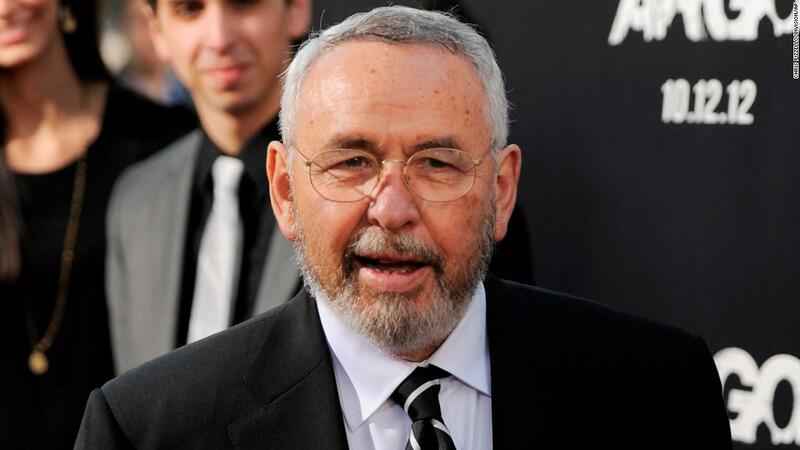 (CNN) Tony Mendez, a CIA operative who was portrayed by Ben Affleck in the 2012 Oscar-winning movie “Argo,” died Saturday morning, his literary manager Christy Fletcher said. Mendez had Parkinson’s disease, she said, which he had been diagnosed with more that 10 years ago. “He was a brilliant man, a gifted artist, and a true American hero. I will miss him enormously,” Fletcher said. He will be buried in Nevada, where his family is from, she said. Fletcher added that Mendez, the author of several books, died feeling he had written all the stories that he wanted to tell. 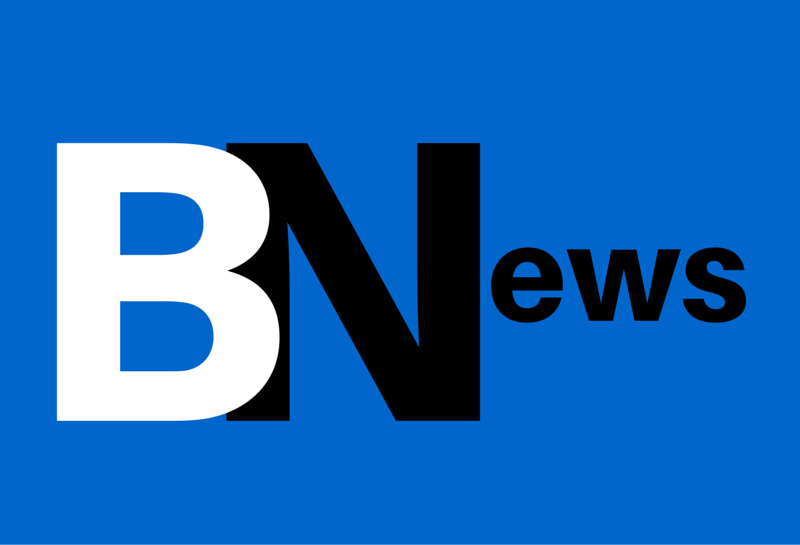 He and his wife, Jonna Mendez, had just sent their latest book to the publisher, she said. “The Moscow Rules: The Secret CIA Tactics that Helped America Win the Cold War” is scheduled to be released May 21, publisher PublicAffairs books says on its website. Argo was based on the smuggling of six US citizens out of Iran during the 1979 hostage crisis. It won three Academy Awards, including best picture. In 2012, Mendez told CNN he was the head of the CIA’s authentication branch in 1979. They set up fake identities for CIA officers and sneaked people out of foreign countries. “So I had an actual staff who specialized in exfiltrations. And we would be working on preparedness worldwide, prepared to handle the walk-in, for instance, that would knock on your door at midnight and say I want to defect,” he said. When militants took over the US embassy in Tehran in November 1979, they captured 66 people but six escaped and ended up taking shelter with Canadian diplomats. Mendez devised a plan to create a fictitious science fiction movie called “Argo” that would be filmed in Tehran. Canada agreed to give passports to the six Americans. In January, Mendez and others flew to Tehran under the guise of scouting locations for the movie. Mendez guided the Americans who were on the run through immigration at the airport. “We always say there’s nothing as lovely as the feeling of wheels up. In this case we were still in Iranian airspace for awhile, so everybody was holding their breath until we were out of Iran completely. And then we had a celebration,” he told CNN. According to Biography.com, Mendez worked for the CIA for 25 years. He met Jonna, his second wife and a former CIA officer, while working in Russia in the 1980s.